TLC Nand : The demise of enterprise spinning disks? 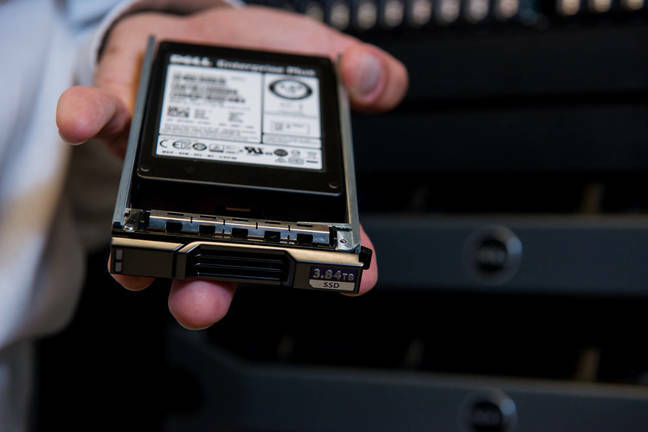 Last week during the Dell Tech Summit I got the privilege of seeing the plans they have for the future in terms of storage. 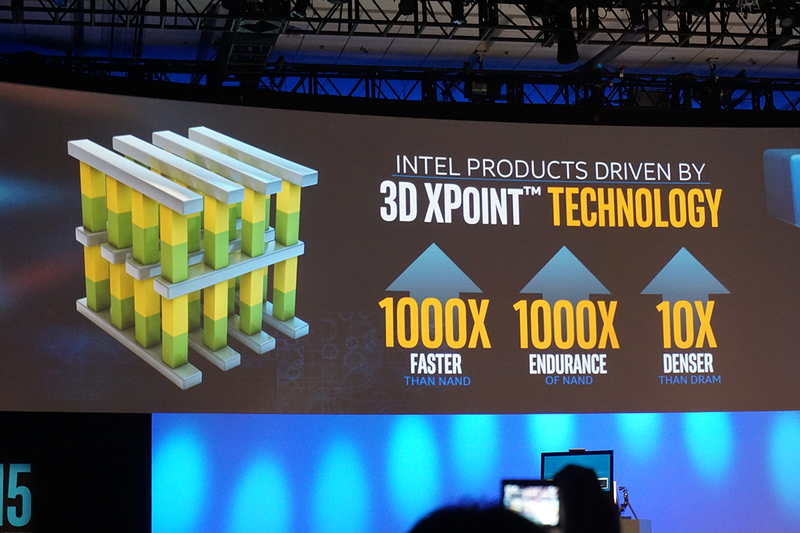 One of the aspects (which I am allowed to disclose) is the usage of the new “3D XPoint” / “TLC Nand” technology in their storage lines. The technology has a lot of potential when you take a deeper look at it… Here I must say, that when I take a look at the pricing range the products will be inserted, then I really wonder what the purpose of the 15k spinning disks will be. Even, if the technology will get optimized a bit further, which will result in price drops, then I even wonder if the 10k disks will also have entered the list of endangered species! Eventually, it is my personal opinion that the 7,2k disks will become the mainstream storage for data that is infrequently accessed and that other data will be classified between several grades of SSD disks. This will mean that there will even be tiering between different classifications of SSD disks! Where the final resting location of the data will be the slow 7,2k spinning disks. And if more technology advances will be made that will make the SSD disks even more dense, than the ones I have currently seen in the roadmap, then we might even wonder if the spinning disks in general have become endangered (in enterprise context! ).